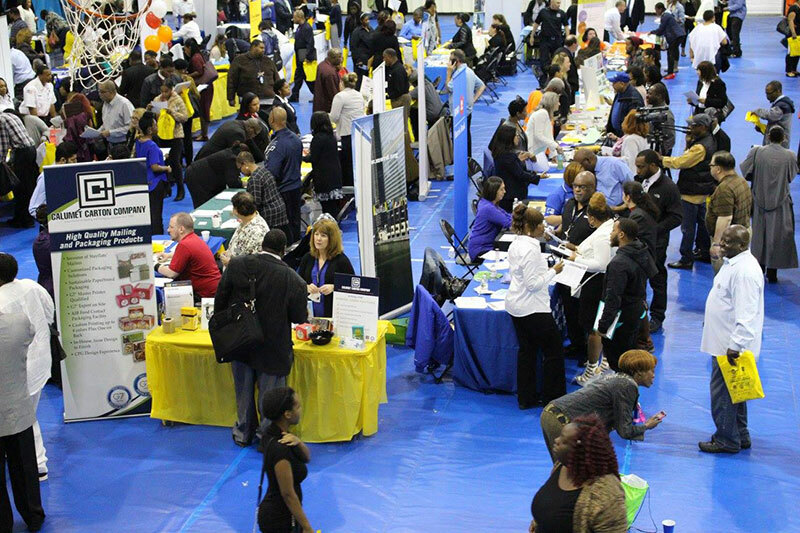 More than 1,000 people and more than 85 companies attended our annual Thornton Township and South Suburban College job fair. The free event was held in the South Suburban College Fitness Center, 15800 South State Street, South Holland, Illinois. 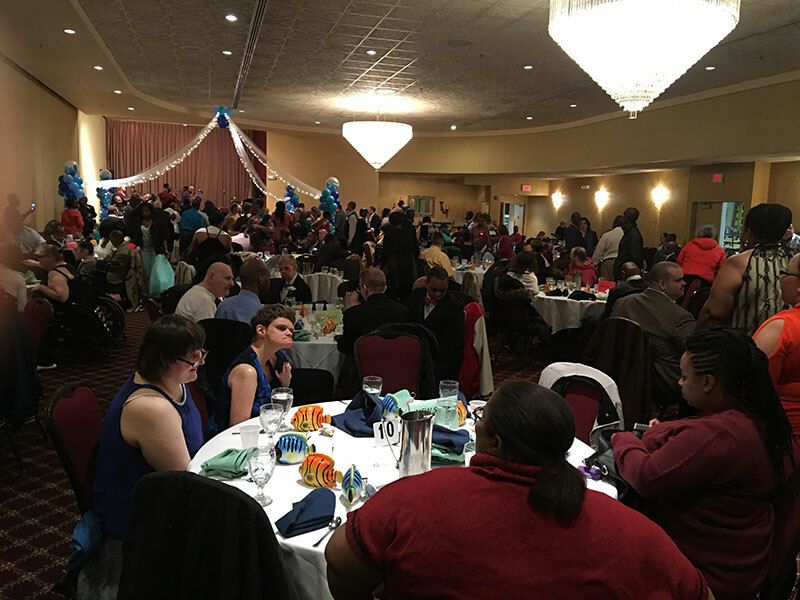 The Thornton Township Special Services prom was an incredible success. We had 266 guests and Chicago Channel 7 News came and covered the event. 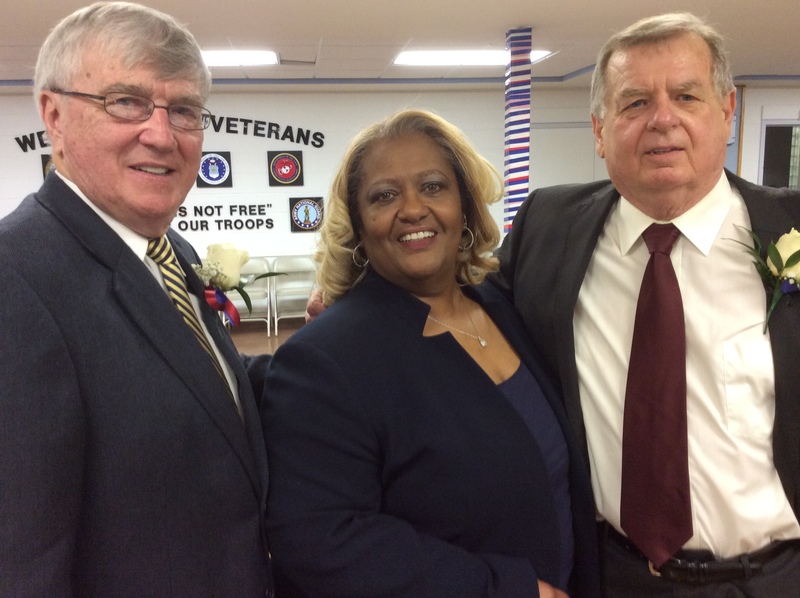 “We could not have done it without the help of the Thornton Township staff. Everyone truly upheld the township motto of People Working With People,” said Beverly Tomczak, special services coordinator. The Thornton Township Special Service Program was to provide activities and outings for the Developmentally Disabled within the Township and surrounding areas. Over the years it has expanded to the building of wheelchair ramps and home modifications. We are here to assist people with disabilities, their families and agencies with the resources and information that are available to us. Special Services also provides quality health and education programs for local residents of all ages.